This is the first class in series Practical Herbalism: Remedies and Techniques for Everyday Wellness. The series is held at Hunterdon County Vocational School District. In this class we will explore the different schools of herbalism while delving into the history of this ancient practice. 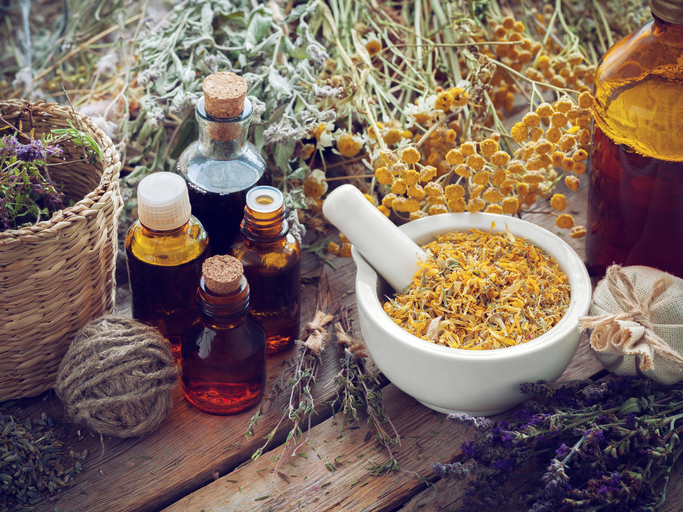 We will discuss the basic tenets of working with herbs, learn to connect with our intuitive wisdom, and cover the different types of herbal remedies. We will sip herbal tea and make an herbal honey to take home.